L-13 first came into being in 2003. Back then we were based in a small Georgian shop on a quaint walkway in Bloomsbury. 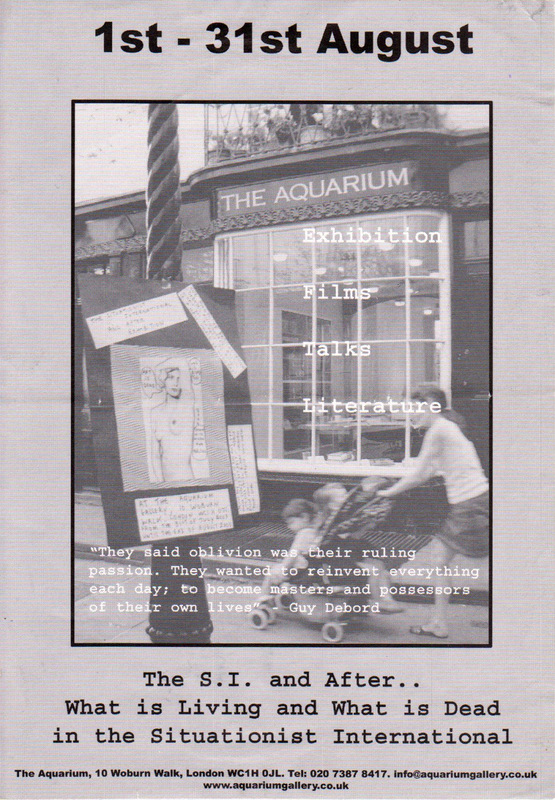 We were then known as the aquarium as that was the name of the shop that I had formerly run as a rare bookshop. I’d been sharing the space with two other bookdealers but when they left I decided to turn the upstairs space into a gallery area where I could exhibit the posters and other visual ephemera I’d been collecting and dealing with. Most with a counter-culture / radical slant. Then following the start of the second Iraq War and a particularly disastrous episode in my personal life I decided something more proactive was needed, hooked up with former book-dealing colleague and political activist Andrew Burgin as a business partner, and we started a programme of exhibitions. Andrew Wilson, then editor of Art Monthly also lent us some fantastic and rare Situationist publications and artworks from his collection which we exhibited amongst our detritus. 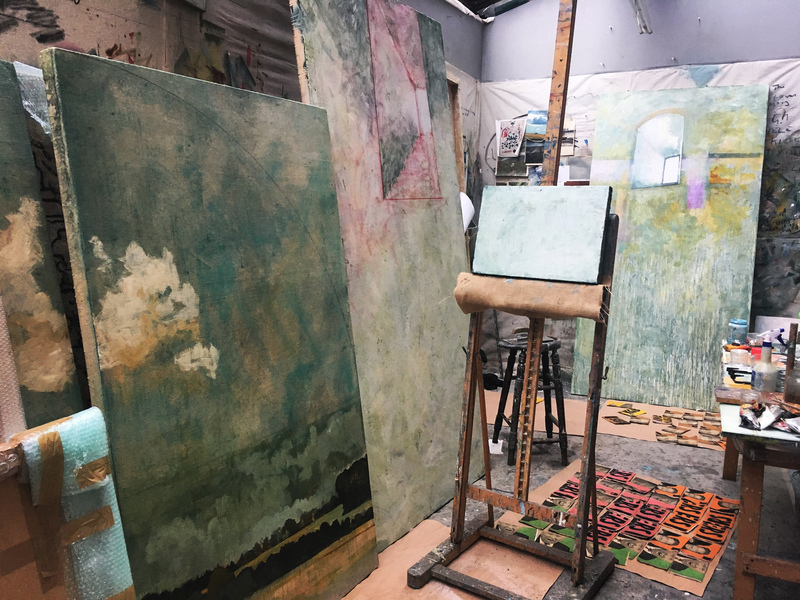 My role in all this was mostly in defining how everything was presented and coming up with ideas like the Guy Debord Tribute Corner. Latter-day Situationist and trouble-maker Michel Prigent was given the job of designing the poster but his effort was so crude and incoherent no one wanted to use it. I quite admired how rubbish it was though, so even though I designed the final poster I included Michel’s derided effort in the central photo. This is possibly the first creation I made for L-13/the aquarium. The second was a very limited edition book I made for the show. It was a stencil book of the slogan ‘Never Work Ever’, but with all the letters overlaid so it was illegible. The book came in a box packed with shredded Situationist texts, 4 cans of spray paint and instructions. I made 7 sets but no one wanted them. The cans of paint all got used for other things, but somewhere we should still have a copy of the book. As soon as we find one we’ll post a photo here. In 2003, the digital camera wasn’t so common, and they certainly weren’t part of a phone. I don’t have any photographs of this exhibition, but I’m sure some were taken. If I can track some down we’ll post those here as well, but in the meantime the only visual evidence we have is the poster. Very interesting post, and thanks linking to my old review of the Situationist exhibition. My review probably doesn’t bring across how impressed I was by the collection, which I remember well. Always too late to the party. Stuck in a pit of ambitious apathy. More situationist celebrations please.